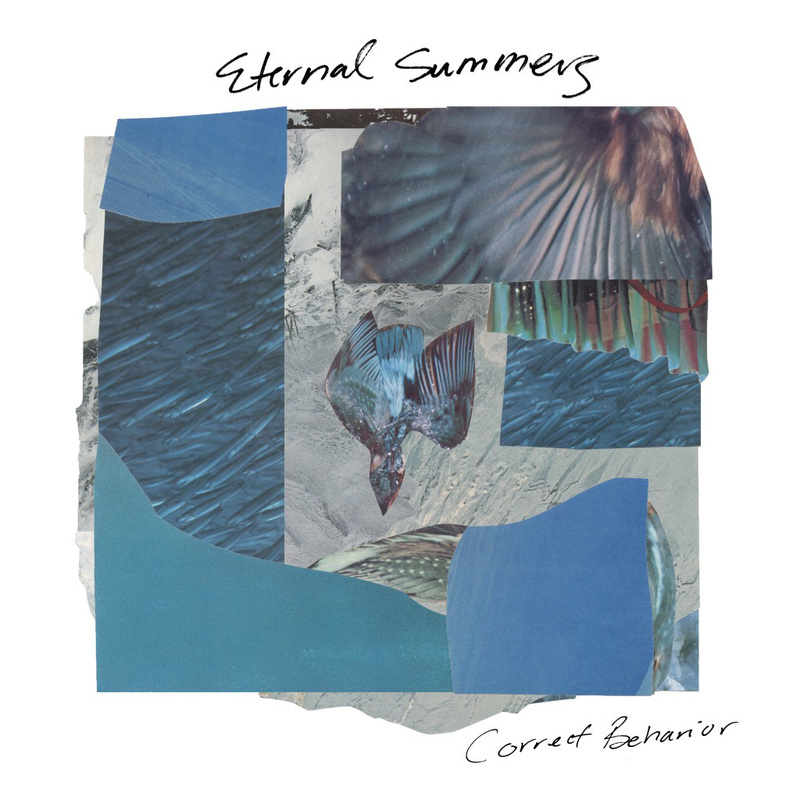 Correct Behavior is the Sophomore full length album from Roanoke Virginia's Eternal Summers. Recorded at the Mystic Fortress by the Magic Twig Community, this record takes a sonic leap forward for the Summers, helping gain them some much deserved attention. Includes "Millions" which was named Best New Track by Pitchfork.